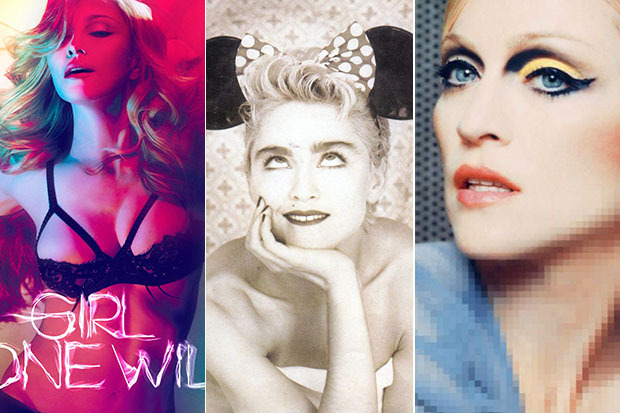 Madonna Isn't Impressed By Modern Pop: "Everyone Sounds The Same"
From 'Bad Girl' to 'Ghosttown, we round up the Queen of Pop's most underrated singles. While some commentators feel that this is a bit rich after the collaboration-heavy, trend-chasing pop of Rebel Heart and MDNA, the Queen of Pop has already distanced herself from those projects and that process. “Remember when I made records with other artists from beginning to end and I was allowed to be a visionary and not have to go to song writing camps where no one can sit still for more than 15 minutes,” Madonna commented on an Instagram post by manager Guy Oseary earlier this year. It looks like she’s doing things (very) differently this time around. Bring on album 14! Do you agree with her? Let us know below, or by hitting us up on Facebook and Twitter!